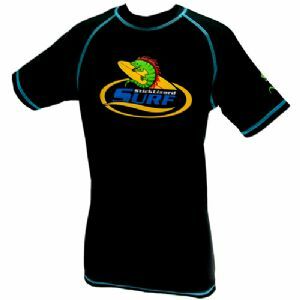 This very cool boys Stick Lizard Surf UV Sun Protection Rash Vest is stylish, practical and great for the beach or the pool. An awesome design your kids will love to wear, sun protection has never been this cool. Our UV swimwear carries a certified rating of UPF 50+, the highest possible sun protection rating.